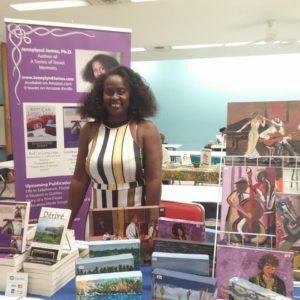 Jennylynd James’ experiences with love, family and travel have inspired publication of a series of memoirs. Experience the world in Jennylynd James’ provocative travel memoirs. Eat your way around Latin America; see Ireland through a new immigrant’s eyes; learn the ropes of settling in Toronto, Canada; party at the Trinidad & Tobago Carnival; and check out a California newcomer’s tales in Red Car Long Legs. 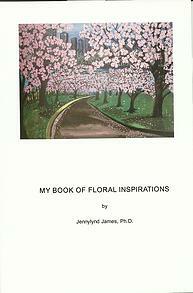 Additionally, Jennylynd has published several inspirational booklets and art books containing collections of her art work. 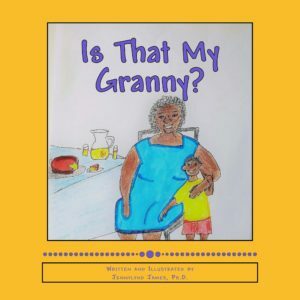 ‘Is that My Granny?’ explores the phases in a grandmother’s journey with Alzheimer’s as observed through the eyes of a young boy. He must come to terms with the changes in his grandmother’s body and character, and accept her eventual death. 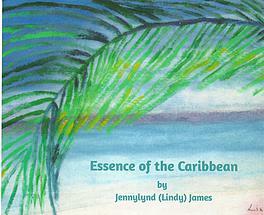 This is the first children’s book written and illustrated by Jennylynd James. 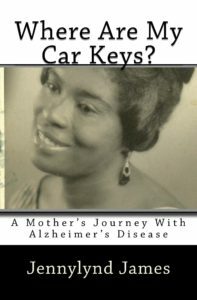 Weaving anecdotes of humorous incidents, travel and grief, the reader is taken on a tumultuous journey to witness the ravages of Alzheimer’s disease on the human mind and the impact on those who provide care for the victim. It is a deeply personal story of a family’s struggle to come to terms with the devastating effect of this disease as it reduces a previously vibrant and creative individual to a fraction of her self. As researchers struggle against time to find a cure, the reader is left asking the question ‘…could that be me?’ Only time will tell. 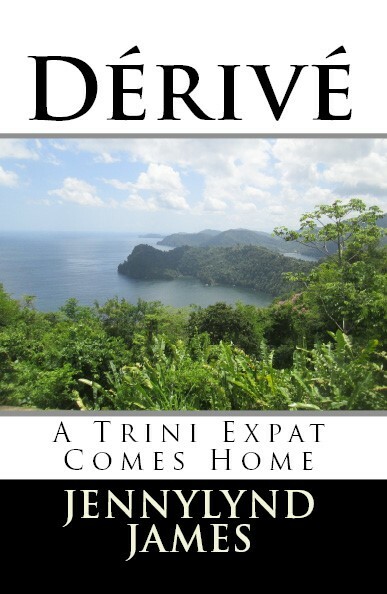 Dérivé (pronounced Dreevay) is French for drift, go off course, or gallivant. At nineteen, Jennylynd James drifted for the first time from her home in Trinidad and Tobago to attend university abroad. It was the start of a lifelong passion for travel and adventure. This expatriate’s quest to find balance between the need for adventure and the desire to return home is described in a witty collection of stories of nostalgia and mad risk-taking. 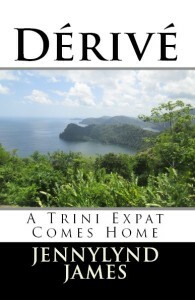 With a mix of humour and colloquial sayings of Trinidad and Tobago, the reader is drawn into the lifestyle and culture of this Caribbean melting pot. Listed on TheUpperEch.com among the 10 Black Canadian Novels You Should Read, 2016! Jennylynd James is a writer, an artist and a singer, and to add balance to this triple threat, she is also a food scientist. 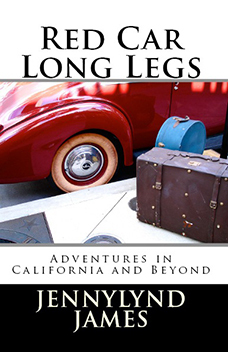 Red Car Long Legs is a memoir of her life as a newcomer to California in the early 2000’s. This tell-all story of her trying to fit into the California mould with the right house, right clothes and right friends, parallels the American dream. While appearing to have everything, including a high profile career with exciting exotic travel, she feels driven to find Mr. Right. Details of California dating and exploring the wilds of Latin America abound in this story of exploration and self actualization. 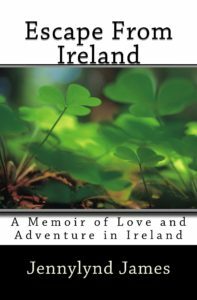 This insightful memoir gives readers a chance to peer inside the life of an ambitious woman who leaves a comfortable life in Southern California for adventure and opportunity in Ireland. Both hilarious and heartbreaking, Escape From Ireland chronicles everything from Irish speed dating to maniacal bosses and even a disastrous home renovation. The story takes place during the crash of the Irish economy and proves that with both perseverance and optimism, great achievements can be made in the face of many challenges. Escape from Ireland was long listed in the Non-Fiction Category of the Wheatley Book Awards, Harlem Book Fair 2015. When the Irish economy crashes, a single mother and her daughter relocate to Toronto, Canada. With the unfamiliarity of a new land and no friends or family nearby, this drastic move was not without its challenges. 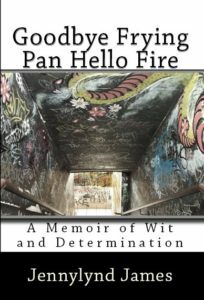 Goodbye Frying Pan Hello Fire is a tale of survival meant to inspire others dealing with the struggles of a new environment and the feelings of isolation and despair that may come along with it. Through the highs and low, triumphs and failures, this memoir proves that determination can conquer overwhelming tribulations. 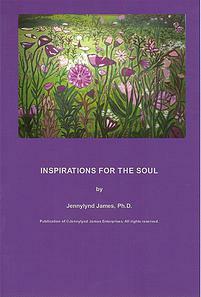 Brimming with tranquil paintings and inspiring words, this booklet will guide readers down a path of positivity and self-actualization. A booklet of daily reflection, Inspirations for the Soul is meant to encourage positive thinking and beautiful artwork. 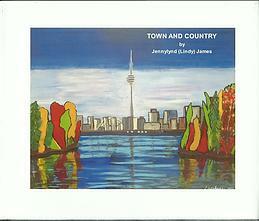 Depicting life in both the city of Toronto as well as the Canadian countryside. Capturing imagery of the sun, sea and spirit of the Caribbean. 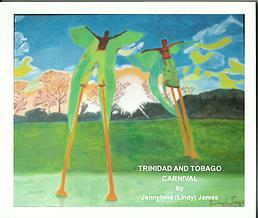 Colourful depictions of Carnival, one of Trinidad and Tobago’s most exciting cultural events. From farm to fork it’s important that our produce remain fresh and safe to consume. This serves as a comprehensive guide to understanding all of the different hazards that may affect your fruits and vegetables on their journey from the farm all the way to the dinner table. 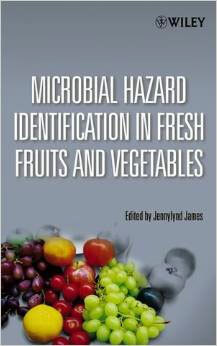 This text delves into food-borne pathogens and produce related outbreaks. The potential areas of microbial-related outbreaks will help to educate on the survival of pathogens on fresh produce. Over the past decade or so, there has been a rise in both the consumption and production of fruits and vegetables. In effect, so has awareness regarding food safety and the need for convenience and quality. 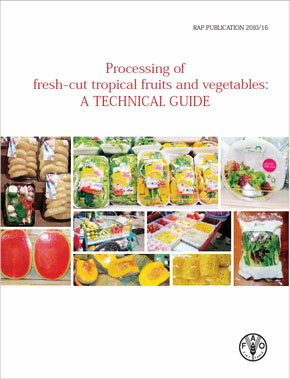 This guide addresses theoretical and practical issues that need to be addressed in order for fresh produce to meet consumer demands for convenience as well as safety and quality.